Health and beauty retail chain Watsons will cooperate with the Canadian start-up Rubikloud to apply big data technologies to its retail businesses. 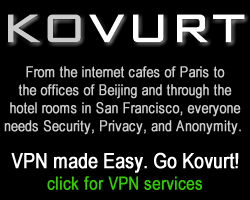 The group stated that they will invest USD70 million, which is about HKD540 million, over the next three years to promote the use of big data technologies. They will also use machine learning and data visualization programs to help the group further improve customer experience and operating efficiency. Under the cooperation, Watsons and Rubikloud will jointly deploy Rubikloud's RubiCore enterprise big data platform, which is compatible with artificial intelligence technologies, to cover Watsons' 13,300 stores in Asia and Europe. At the same time, they will introduce two sets of machine learning programs, Promotion Manager and Lifecycle Manager, to optimize customer experience. Watsons Group and Rubikloud first started cooperation in 2015 to introduce the Lifecycle Manager machine learning program into Watsons' retail brands in Europe. 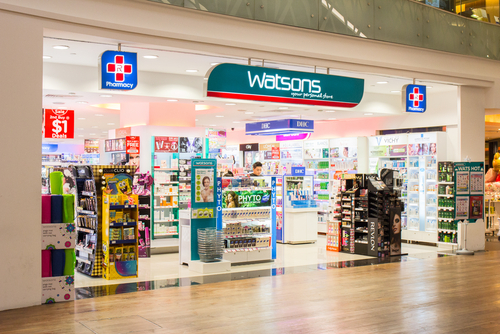 With this move, Watsons' sales of related project increased by over 8% within ten months. Be the first to comment on "Watsons To Invest HKD540 Million To Promote Retail Big Data Technology"